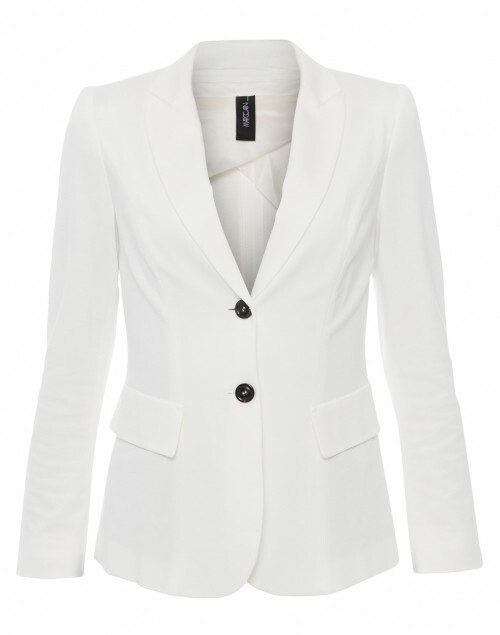 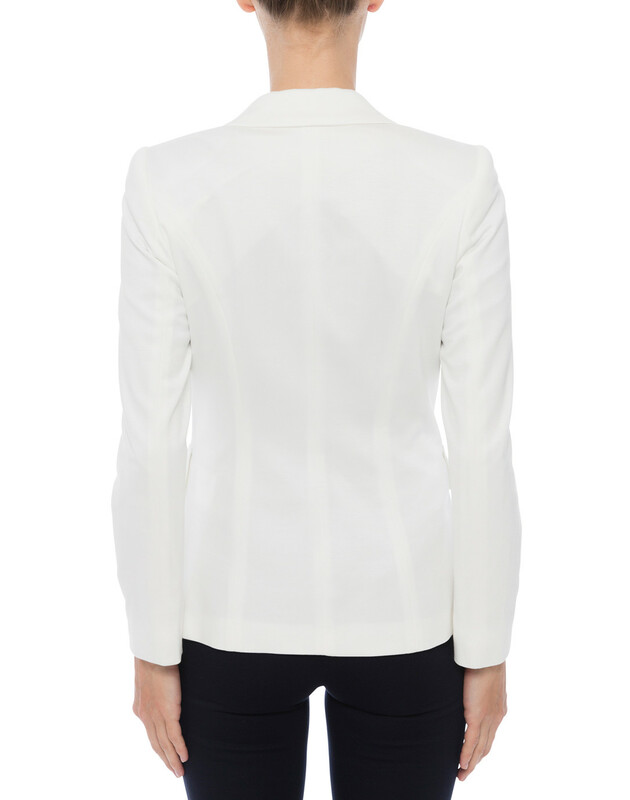 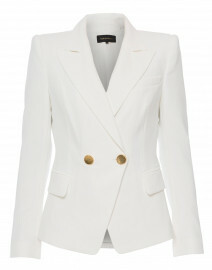 Look to Marc Cain for modern sophisticated separates like this ivory single-breasted blazer. 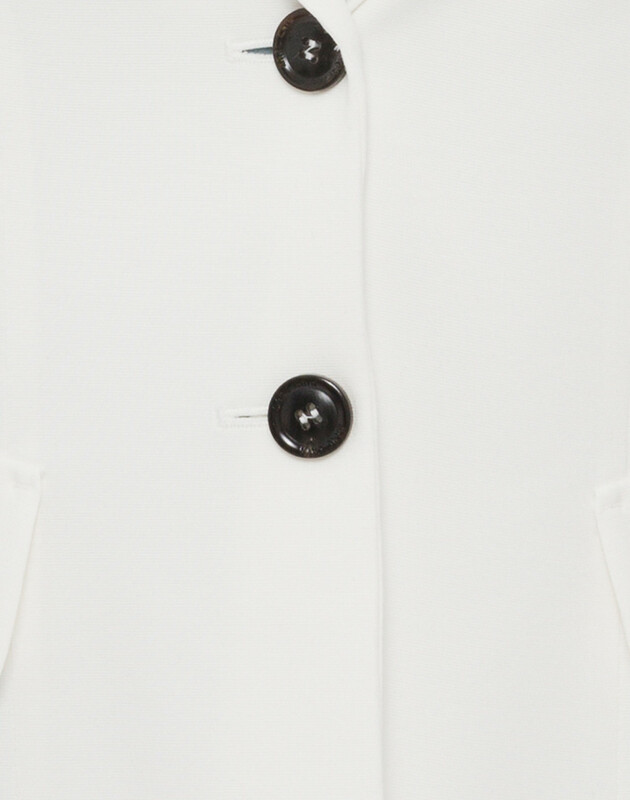 It's elegantly tailored from lightweight stretch jersey fabric, and knit to a slim fit with notch lapels, long sleeves and decorative flap pockets. 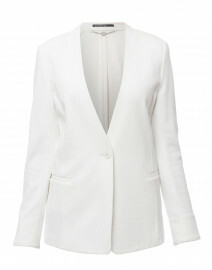 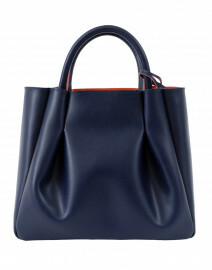 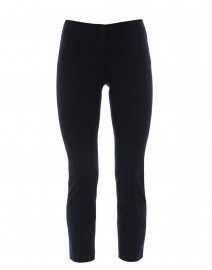 Pair it with cropped trousers and leather flats for a modern city look.